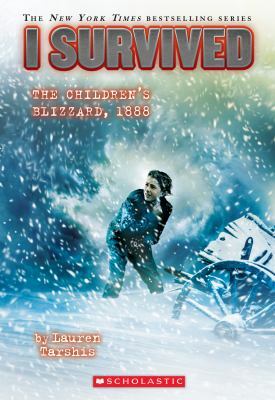 The Schoolhouse Blizzard, also known as the Children's Blizzard or the Great Blizzard of 1888, caught people completely by surprise and resulted in 235 fatalities, including several children in one-room schoolhouses. Tarshis places a resilient 11-year-old character in the midst of this deadly blizzard, fighting their way out. New (1043 available) BRAND NEW. Over 1.5 million happy customers. 100% money-back guarantee. Make your purchase count: support Better World Books' worldwide literacy partners.